This Donnie Wahlberg fan art might contain portrait, headshot, and closeup. That is so true! 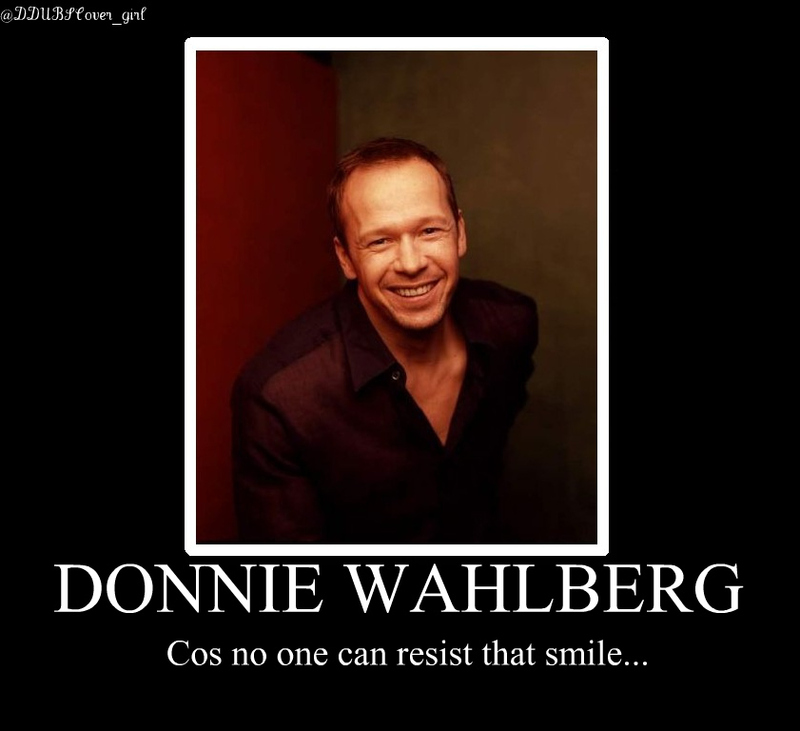 I love his smile, but along with that, his eyes are beautiful too!<3 I LOVE DONNIE WAHLBERG!